If you're looking for a perfect lawn, using a roller could be your answer. It's one of the best and easiest ways to make your lawn look great. After a long winter, a roller levels out your lawn, removing all those bumps and depressions that have naturally occurred. Rollers improve new sod and freshly seeded lawns by flattening the soil to promote stronger root growth. 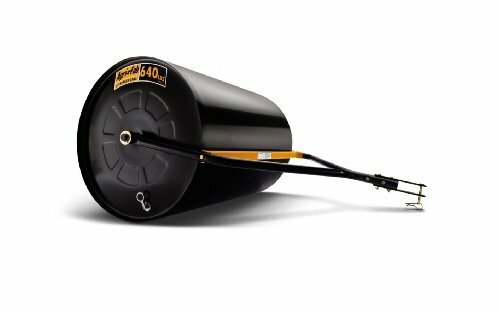 * Please call us for any questions on our lawn roller pull 640lb cap rentals in Kokomo IN, Logansport, and Central Indiana.